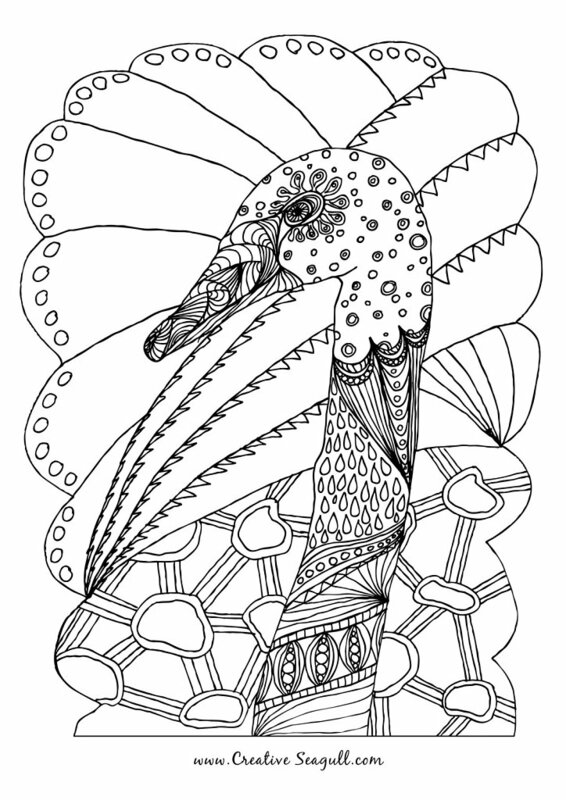 Creative Seagull colouring books, free colouring pages and colouring gallery! 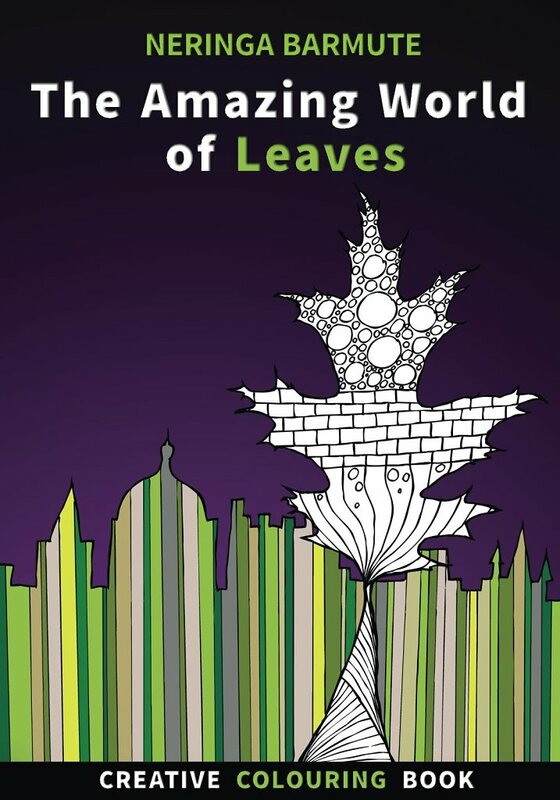 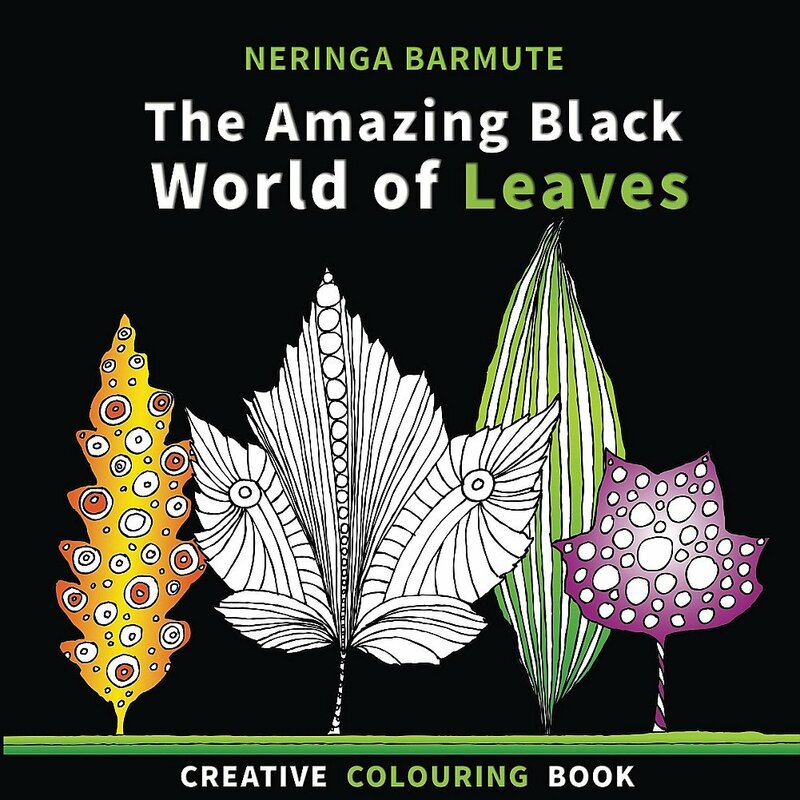 Surreal world of leaves - all colouring pages are with black backgrounds! 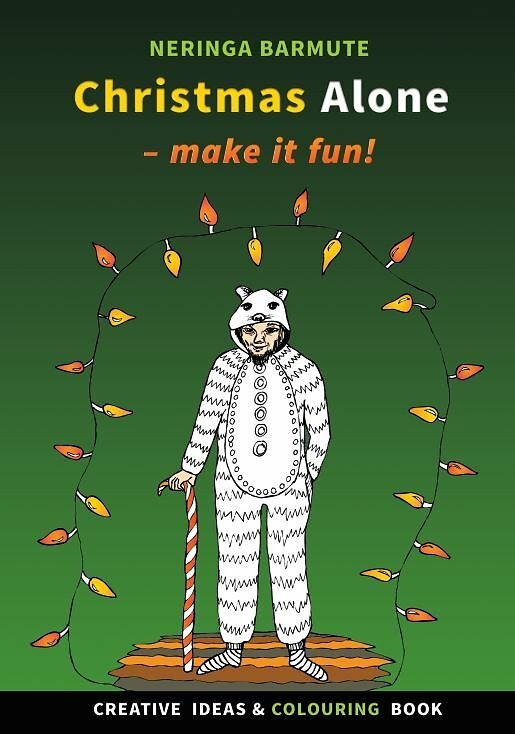 Learn how to enjoy your Christmas even if you're spending this period by yourself! 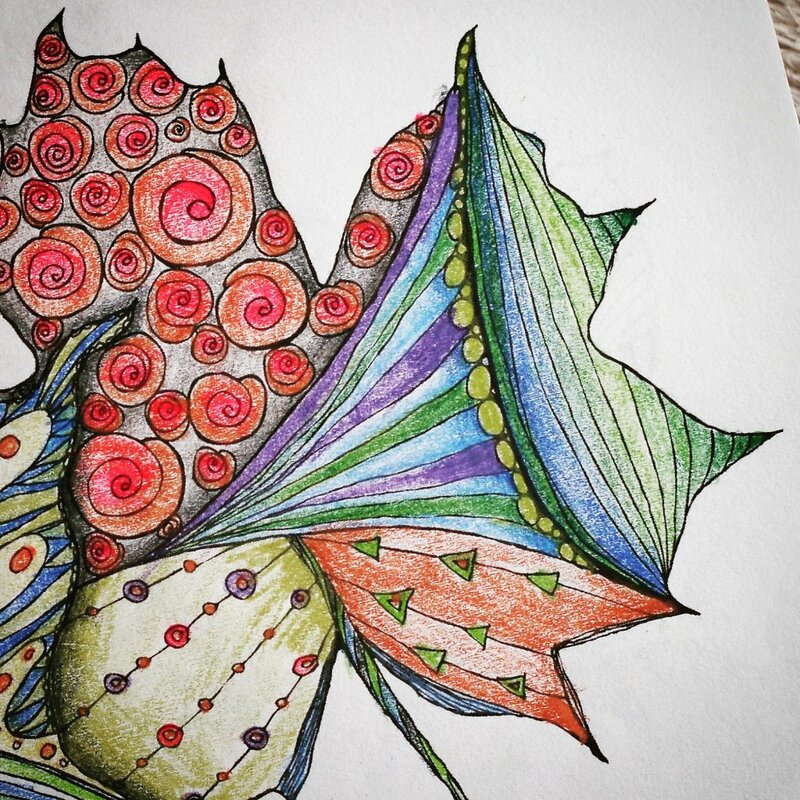 Colouring pages created by me - free for personal and educational use!